This year, Nancy is especially excited about decorating the Christmas tree. She bought a brand-new sparkly tree topper with her own money and has been waiting for Christmas to come. 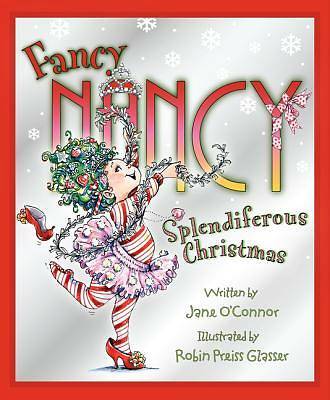 But when things don't turn out the way Nancy planned, will Christmas still be splendiferous? Perfect for fans of other fancy holiday picture books such as Eloise at Christmastime and Olivia Helps with Christmas.